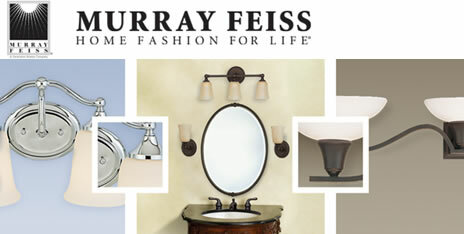 Beautiful designs for master bath or powder room from Murray Feiss. 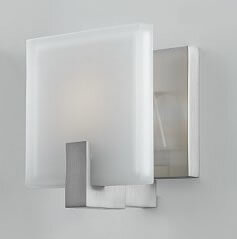 Vanity lighting, sconces, ceiling lights and chandeliers in a variety of sizes and finishes for lighting that is soft, bright and decorative. 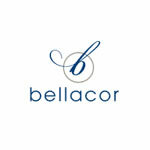 High style and traditional, with rust proof finishes for a finished and coordinated look in your bath.